I KNOW WHAT YOU WORE LAST SEASON: 3.1 PHILLIP LIM, 100% CRUSH. 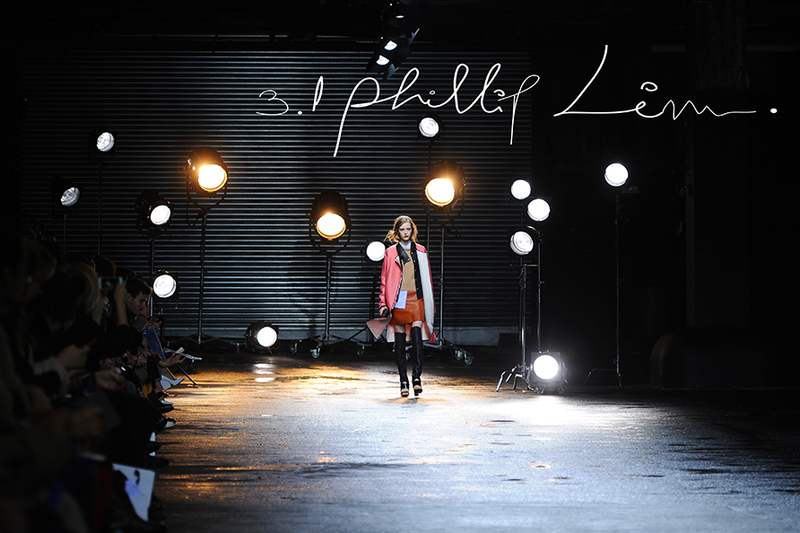 3.1 PHILLIP LIM SHOWED A MOTORCYCLE'S CULTURE INSPIRED COLLECTION WHICH SATISFIED MY DEEPEST LEATHER-LOVER HUNGER. PATCHES, EMBELLISHMENTS, NEW FORMS AND ASYMMETRIES TO DIE FOR. SO FAR, MY FAVORITE COLLECTION IN NYC.